Strictly Come Dancing returned to our screens tonight for the semi final. Last week’s quarter final saw Casualty actor Charles Venn and his partner Karen Clifton say their goodbyes. They lost the dance off to Ashley Roberts and Pasha Kovalev. With just five couples remaining, the stakes couldn’t be higher ahead of next week’s final. And with each couple taking on not one but two dances, the pressure was on to deliver some standout routines. Stacey and Kevin opened the show with their first dance – a Charleston to Five Foot Two, Eyes Of Blue by Spike Jones. In training Stacey spoke about how much she’d wanted to learn the Charleston since starting her Strictly journey, whilst she and Kevin also watched messages of support from their fans. The dance: After starting the routine dressed as an old couple reminiscing about their youth, Stacey and Kevin launched into the Charleston proper. She really captured the playful and quirky character of the style, and had just the right amount of silliness and fun. I was also impressed with her high energy and her synchronisation with Kevin throughout. It wasn’t perfect – there wasn’t quite enough swivel, some of the moves were a bit repetitive and one of the lifts in particular was a little lumpy – but this was another strong routine that should see her safely through to next week. The comments: Shirley was ‘absolutely speechless’ and praised Stacey’s full-on energy. Bruno said Stacey burst into action like a firecracker and thought she looked and behaved like the spirit of the roaring 20s. Craig didn’t see one swivel on her left foot, but loved the quirkiness and eccentricity. Darcey said it had the perfect amount of fooling around but didn’t lose any of the crisp accents. Joe is now the last man standing on Strictly Come Dancing 2018, but could he and Dianne get all the way to the final with their Viennese Waltz to David Gray’s This Year’s Love? In training Joe struggled with the technicality of the fleckerl but vowed to give it everything and not let Dianne down, before the two of them watched their good luck messages from supporters. The dance: Joe has really come into his own in the Ballroom dances. He led the dance really well and brought the romantic feel across through his performance too. I also thought he had great posture and topline throughout. There were some issues – it had a little too much rise and fall, his shoulder had a tendency to creep up towards his ear and I’d have liked more heel leads – but overall this was a gorgeous, dreamy routine that showed off a different side to his personality and had a lovely charming quality. The comments: Bruno said Joe was irresistible to watch and praised his connection with Dianne, but that the rise and fall meant some of the rotation was lost. 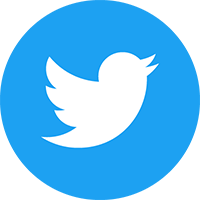 Craig agreed – there was too much rise and fall and the movement was too exaggerated. Darcey thought it had a lovely feel and praised Joe’s posture in his fleckerl, but said he found the continuous rotation difficult. Shirley thought Joe’s footwork was nice and liked his reverse turns, but wanted more glide. After surviving their second dance-off in a row, Ashley and Pasha had a chance to bounce back with their Paso Doble to Spectrum (Say My Name) by Florence + The Machine. In training Ashley spoke about being grateful to survive and wanting to come back fighting, then sat down with Pasha to watch the messages from their fans. The dance: This was a jam-packed Paso and Ashley definitely rose to the challenge. She had excellent arm shaping, impressive kicks and leg extensions, plenty of drive around the floor and all the drama, attack and passion you could want. However, at times the amount of content made it a bit frenetic, and she over-acted it a bit in places, but this should see her near the top of the leaderboard again. The comments: Craig said Ashley danced with ferocity and passion, but lost her balance at the end. Darcey praised the dramatic intent and details but thought it was busy and frantic, meaning some of the impact and power was lost. Shirley liked the slow intro and Ashley holding the count, but wanted more passion. Bruno called it ‘fierce, fearless, furious’ and said Ashley’s performance was outstanding. Lauren found herself bottom of the leaderboard yet again last week – could she and AJ overcome the odds and book their place in the final? This week their first dance was a Tango to Tina Turner’s classic Nutbush City Limits. In training AJ praised Lauren for her hard work to get to this stage, whilst Lauren spoke about being excited to do another Ballroom dance. They then watched their good luck messages from their supporters. The dance: This dance started off strongly with plenty of drama and attack from Lauren, and a nicely controlled opening section. I liked the Argentine tango touches early on too and thought she captured the spirit of the dance well. However, unfortunately it wasn’t her best dance for me – there was quite a bit of gapping in hold, her kicks needed to be sharper and at times it felt a bit like she was being dragged around the floor by AJ. Sadly I think she could be in trouble this week. The comments: Darcey praised Lauren’s fierce determination, soft knees and strong hold, but wanted more clipped head positioning. Shirley felt Lauren kept character from beginning to end and liked her synchronisation with AJ, as well as improved footwork and frame. Bruno said it was Lauren’s most mature performance to date, but wanted her to maintain her focus. Craig thought it was a bit pedestrian in places and the whole thing was stiff and flat-footed, with more V-shape needed in hold. After topping the leaderboard last week with her first 40, could Faye and Giovanni hit those heights again with their Samba to I Go To Rio by Pablo Cruise. In training Faye spoke about how happy she was to get a perfect score but struggled with the Samba. To cheer her up, Giovanni surprised her with their messages of support from Strictly Come Dancing viewers. The dance: This was a confident and sassy Samba from Faye, with good bounce and hip action throughout. I liked her synchronisation with Giovanni too and thought she got into the character of the dance really well. However, for me something about it felt a little flat and it needed more oomph. I’d have liked to see her drive into the floor a little more as well, and her free arm felt a little throwaway in places. But overall this was a lively, entertaining routine that was technically strong and should see her near the top of the leaderboard once again. The comments: Shirley thought Faye’s shadow reverse rolls were lovely and praised her controlled footwork, but wanted a better flow of movement. Bruno said Faye had a lot of great quality and said it was excellent. Craig thought the voltas needed more hip action but the routine was absolutely incredible. Darcey was impressed – it was a masterclass and a joy to watch, and said Faye kept it fluid and natural. 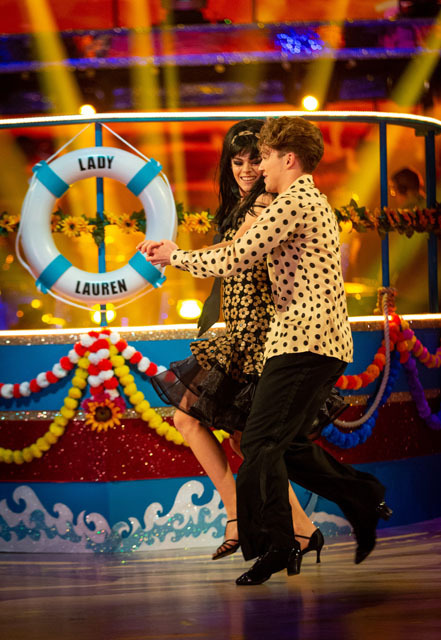 For their second routine, Stacey and Kevin performed a Viennese Waltz to Cilla Black’s You’re My World. Ahead of their performance, the judges spoke about how much they liked Stacey’s ability to get to the core of every dance and how much she’d surprised them over the series, as well as wanting to see footwork. Stacey, meanwhile, said she was raring to go. The dance: This was an absolutely beautiful routine from Stacey. It had a lovely romantic, graceful feel about it, and I loved her arm movements at the beginning. The dance flowed across the ballroom floor and she had some lovely footwork and a nice topline too, as well as nice control in her spins. If I had a criticism it would be that it took a while to get into the Viennese waltz proper, but this was one of the highlights of the evening and showed why she’s the frontrunner to lift the trophy next week. The comments: Bruno loved Stacey’s wholesome, genuine quality and how much she loves performing, but warned her about her free hand out of hold. Craig thought it was a dance of two halves and felt a bit like cheating, but loved the true Viennese Waltz. Darcey liked it – it was charming and understanding with a lovely natural feel – and praised Stacey’s phrasing, but wanted her to relax her left elbow. Shirley thought it was ‘exquisite’, singling out Stacey’s musicality. 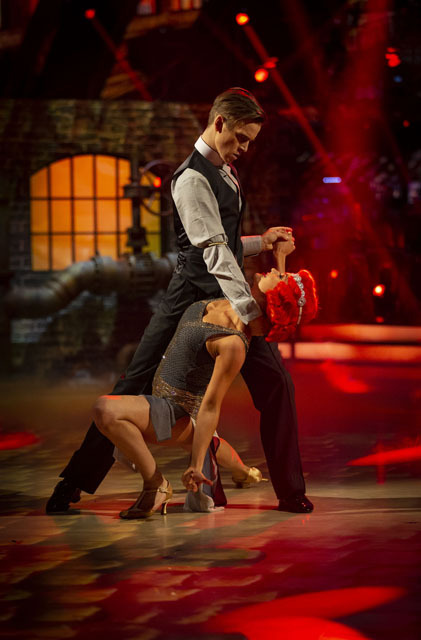 Joe and Dianne’s second dance was the complete opposite of their first – an Argentine Tango to Red Right Hand by Nick Cave and the Bad Seeds. In training the judges praised Joe’s ability as a Ballroom dancer and his improvement throughout the series, whilst Joe spoke about wanting to do the dance and loving the intensity of it, but struggling with looking like he’s in control. 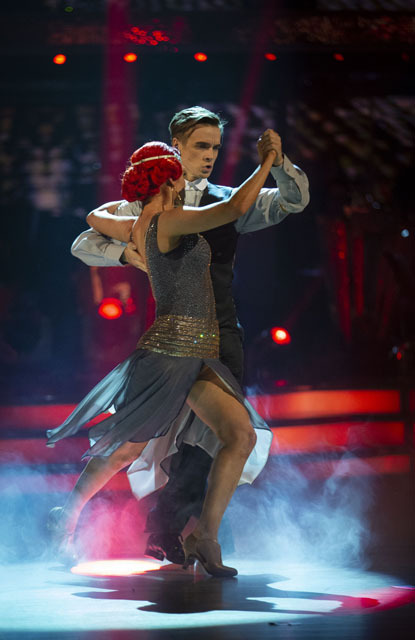 The dance: Joe oozed confidence in his solo opening to the dance, with sharp flicks before getting into hold with Dianne. I thought he took control of the dance really well and was definitely in charge throughout. 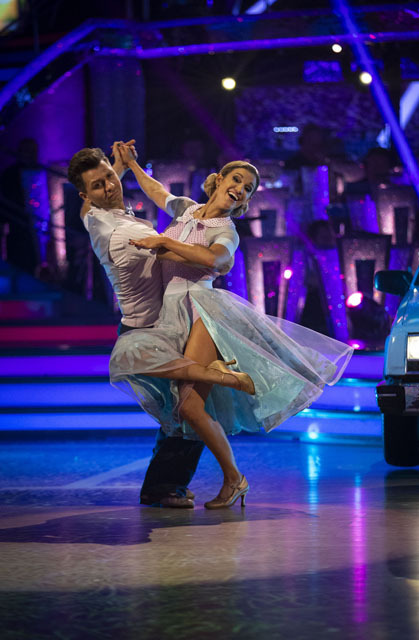 There was plenty of chemistry and tension between him and Dianne too, and the lifts were smooth and fluid. For me there wasn’t quite enough of a wow factor compared to other Argentine tangos we’ve seen on Strictly in the past, but this performance showed how far he’s come and should see him through to next week’s final. The comments: Craig thought it was too stompy and placed, and didn’t feel Joe led the dance. Darcey thought Joe didn’t have Dianne on her centre in the turn promenades and thought it was too attentive. Shirley disagreed, praising the spins down the middle and the lifts. Bruno could see how much work and effort Joe put into the dance, but said it lacked an element of surprise and aggression. Ashley and Pasha’s second dance of the evening was an American Smooth, danced to Dean Martin’s classic Ain’t That A Kick In The Head. In training the judges commented on Ashley’s fearlessness and energy, whilst Ashley herself found the lifts in the routine challenging. The dance: I loved the playful, cheeky feel of this American Smooth, and Ashley delivered it brilliantly. It was light and bright in the foxtrot sections, with a gorgeous smooth flow of movement across the floor when she was in hold, and she had some lovely footwork and a great top line. The lifts were seamlessly inserted into the routine itself and I was particularly impressed by the one-legged lift towards the end of the routine. Another excellent performance from Ashley and one that should see her straight through to the final. The comments: Darcey said the lifts were tricky but Ashley made them beautiful and balletic, with clean and effortless transition. Shirley liked the balance between American Smooth and Foxtrot and called it ‘stunning on every level’. Bruno thought it was an American splendour and the lifts were out of this world, whilst Craig simply applauded. 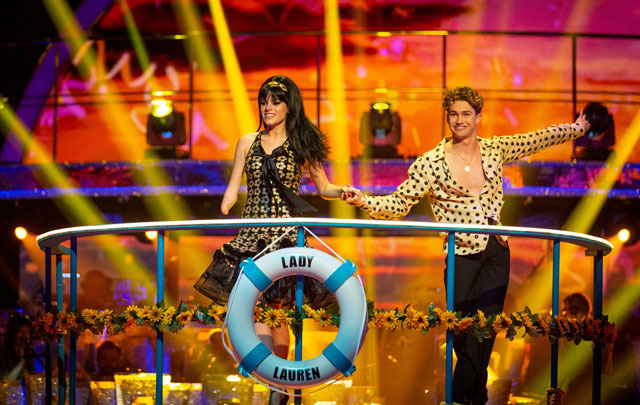 AJ and Lauren’s second dance of the semi final was a Samba to Rock The Boat by The Hues Corporation. In training, the judges praised Lauren for her determination and relationship with AJ but wanted her to focus on her narrative. Meanwhile, Lauren struggled with the technical aspects of the dance but also wanted to have a good time. The dance: I thought Lauren had good hip action and control throughout this dance, with some decent bounce action too. The armography was decent too (all credit to AJ for his choreography skills there). However, something about it didn’t quite work for me – it was a little tentative in places and there were a few small mistakes, particularly on the drunken sailor, plus I would have liked her to drive into the floor a little more. It’s a shame as it could have been a great routine for her but sadly it was merely OK overall. The comments: Shirley called Lauren and AJ’s partnership ‘larger than life’, but said there were too many mistakes. Bruno praised Lauren for trying to cover up her errors and carrying on to the end. Craig thought it was a shame it all went wrong and wished she’d overacted to disguise it. Darcey said it’s difficult to take on two different dance techniques in one week but unfortunately this one suffered. Closing the show were Faye and Giovanni with the second Argentine Tango of the evening, danced to La Cumparsita by Machiko Owaza. In training the judges spoke about Faye’s consistency and the details she puts into every dance, whilst Faye wanted to show the story and connection between her and Giovanni. The dance: The dance opened with Faye showing her ice queen side, sitting alone sipping wine, before slinking across the dance floor towards Giovanni. She had lovely fluid movements, hit some great lines and her control was fantastic, particularly in the lifts with their smooth transitions. I loved how she hit the accents of the movements with her flicks and kicks too. The pair of them had great synchronisation and there was drama and passion by the bucketload. A brilliant end to the semi final and one that showed why she thoroughly deserves her place in next week’s show. The comments: Bruno said Faye combined the smoothness of silk with the clear cut brilliance of a diamond, and praised the musicality of her foot and leg action. Craig thought there was a clumsy moment, whilst Darcey loved the intensity and drama and said it was powerful but feminine. Shirley said it was absolutely outstanding and that she was totally in love with Faye’s feet, as well as the passion between her and Giovanni.